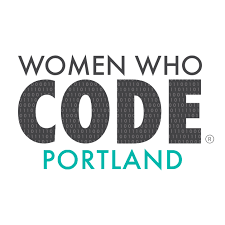 Women Who Code Portland (WWCPDX) is the local chapter Women Who Code (WWC) - a global nonprofit dedicated to helping women to not only excel in their tech careers, but to provide paths into leadership opportunities. WWCPDX is a very active chapter and supports multiple events each month.There are lunches, study groups, networking events, and plenty of opportunities to give back to our community. 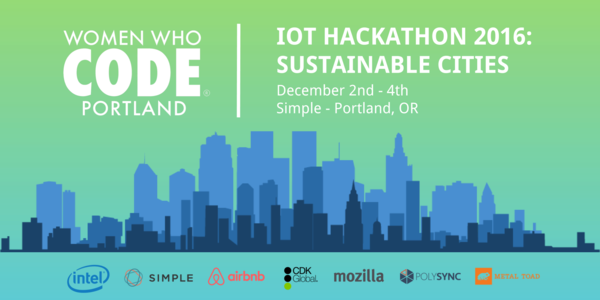 On Dec 2-4th WWCPDX hosted an IoT Hackathon at the Simple offices and partnering with Intel and their Intel Edison. The theme of the hackathon was "Sustainable Cities" . Susatinable Cities was my first hackathon and the theme of IoT couldn't be more in sync with the amazing tech we have here at 2600Hz! 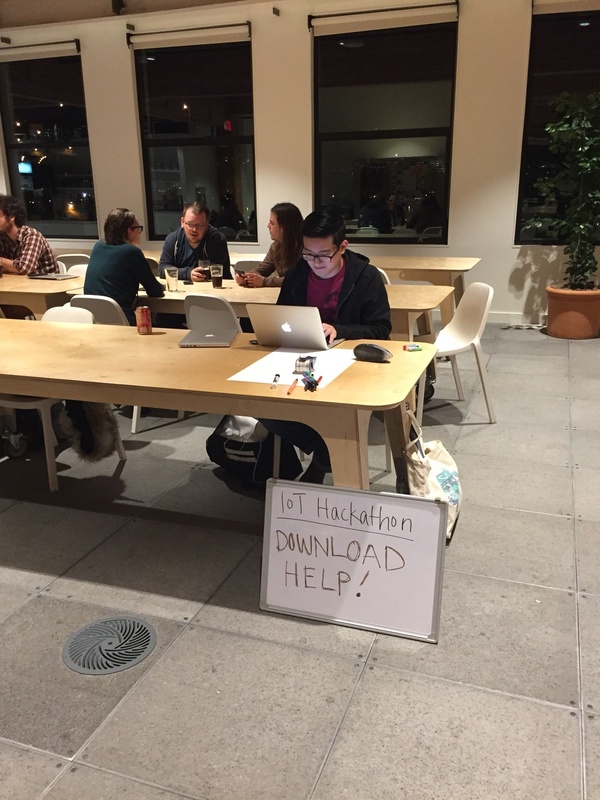 The Hackathon began on Friday evening and once the doors opened participants enjoyed the a delicious welcome dinner highlighted by a handful of interesting IoT lightning talks. After dinner we had two hours to pich our ideas and form teams. The goal of the hackathon was for women to learn new IoT programming skills while providing an opportunity to come up with the next great solution for Sustainable Cities. Participants were divided into groupsof 3-5 each working on solving a particular problem. Saturday was devoted to learning about IoT and of course - hacking! The morning began with an Intel Edison workshop led by Grace Metri, Intel IoT Evangelist. 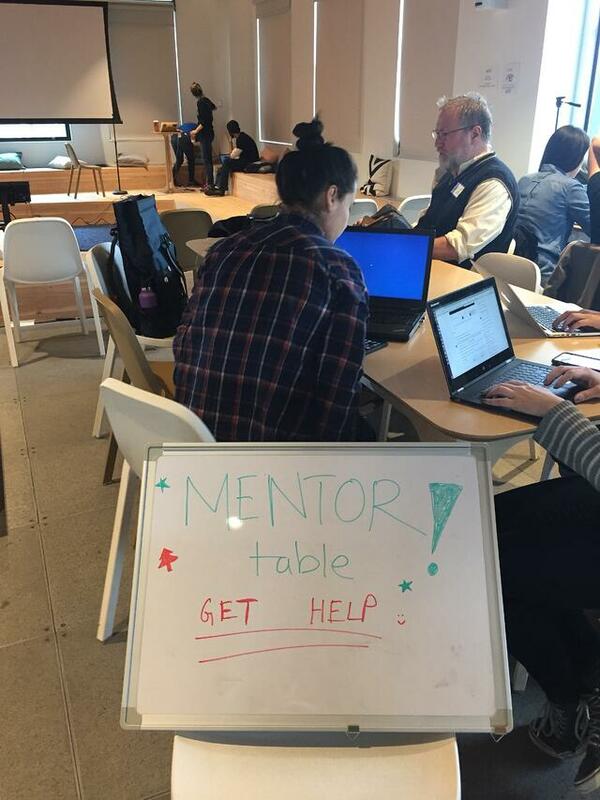 There was a Mentor Table where experienced devs and hardware gurus were avilable to help with questions and support. Teams worked on their projects well into the evening with the help of the abundant amounts of sugar and caffeine donated by the sponsors. The weekend flew by and Sunday morning participants were given time to polish our projects and create presentations to submit to the judges. The presentations were simply incredible - and I cannot imagine how difficult it was for the judges to pick a winner! 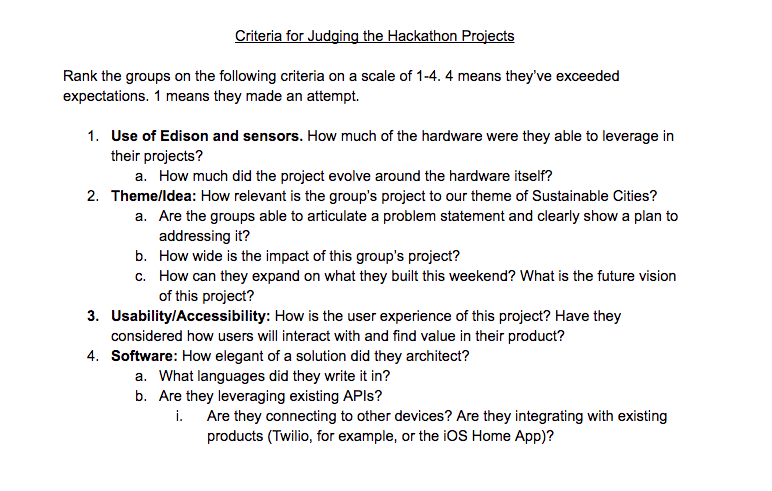 Using the above rubric, judges scored each project on a scale of 1-4. The SmartFire app won the hackathon and the $1000 1st place prize. SmartFire team created an app that used sensors to measure heat, smoke opaqueness, chemical composition, and air flow. SmartFire will adjust dampers to keep a fire burning optimally and can also alert a homeowner to conditions that might lead to a chimney fire, and close the damper in an emergency. Pretty neat tech - right? Many thanks to WWCPDX, Intel, Simple, and the mentors, volunteers and sponsors who made this hackathon such an incredible success. I am definitely more inspired than ever to see what IoT app I can build using KAZOO - stay tuned! Newer Post What is CPaaS and Why Does It Matter?